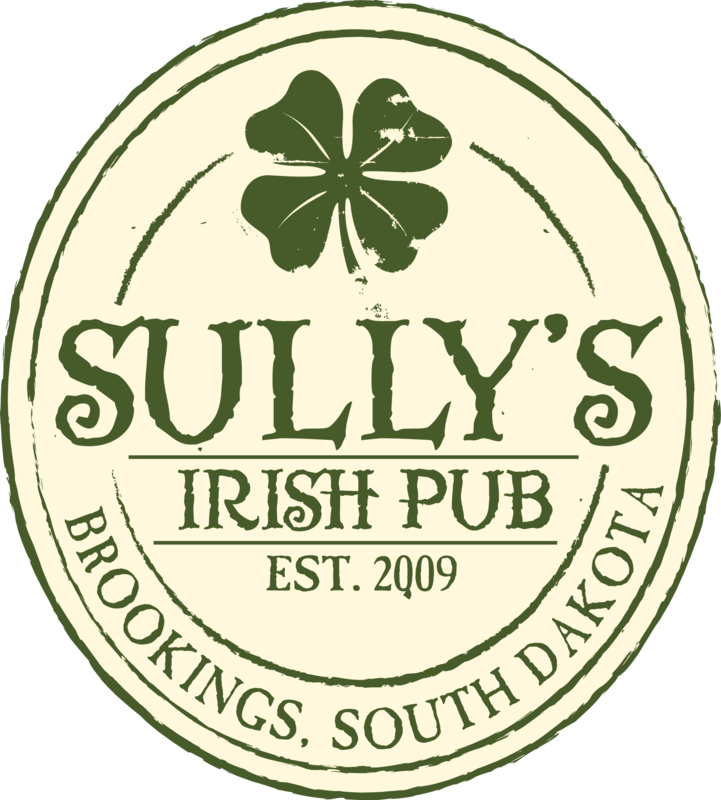 Sully’s is located in the heart of downtown Brookings. 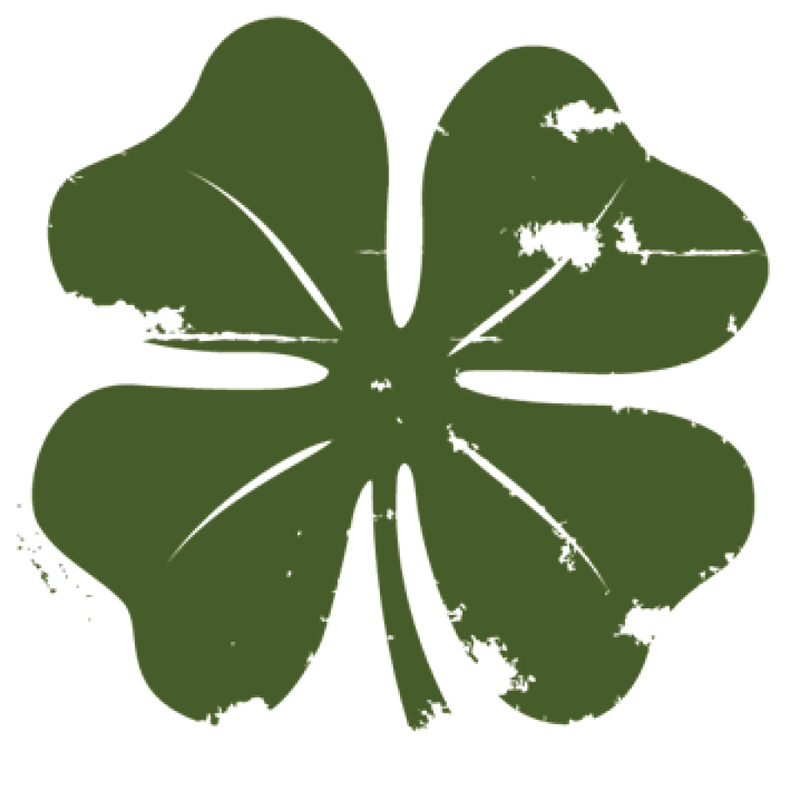 A family bar that locals call home and where visitors quickly feel at ease. Brennan and Lori own and operate Sully’s, you’ll find Brennan behind the bar on Tuesdays, he’s been there since Nov. 2003.